Intelligent, engaging and tremendous fun...! Why See Blue Man Group? THE BLUE MEN ARE BACK! Now a true phenomenon in the world of entertainment, the Blue Man Group have come a long way since their inception in the late 80s. The drums and bright paint remain but the rest of the show has had several injections of technological trickery, current cultural references and refreshed humor. 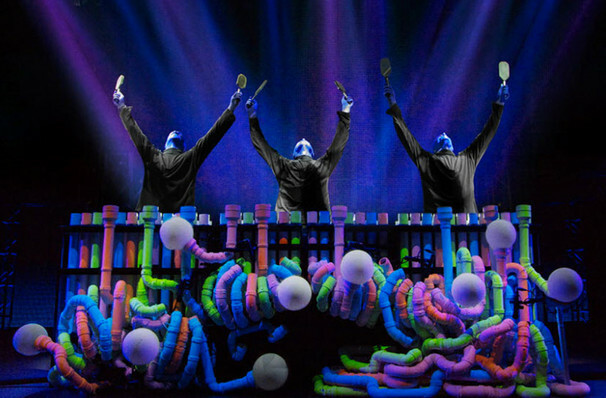 Oh no, this isn't the show you saw all those years ago - the Blue Man Group is back and ready to take on the digital world! 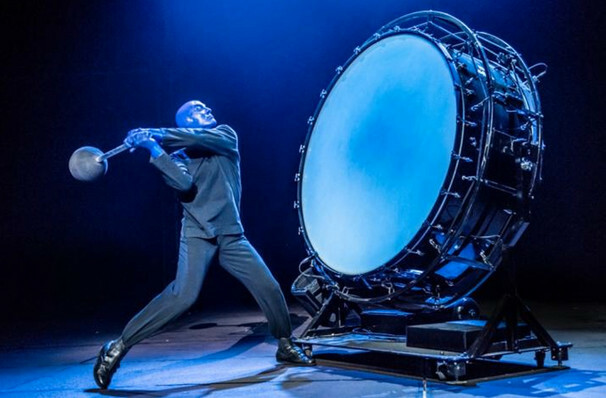 Seen live by over 35 million people worldwide, Blue Man Group blends percussive music, vaudeville, art and theater to create a multi-sensory experience unlike anything you've ever seen. 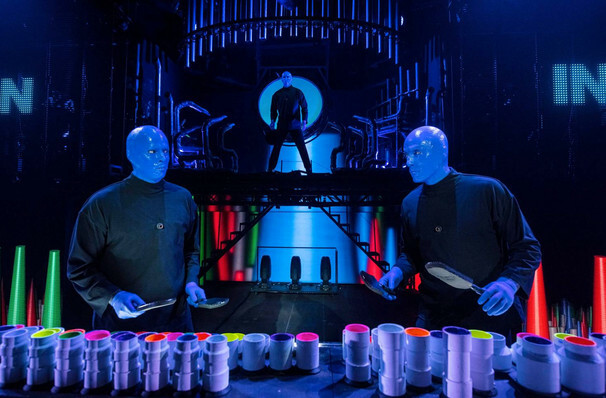 Ever evolving, a Blue Man show is hard to put into words. Let's just say that there's guaranteed to be dazzling light shows, gallons of fluorescent paint (the first couple of rows are a splash zone for a reason) and a thunderous dose of drumming. Oh, and this madness is all built around three blue-painted lovable weirdos. They may be mute but they speak the universal language of amazement! The creation of friends Matt Goldman, Chris Wink, and Phil Stanton, the Blue Man Group was founded in 1987, and debuted their act Off-Broadway in 1991, receiving rave reviews - and they haven't looked back since. 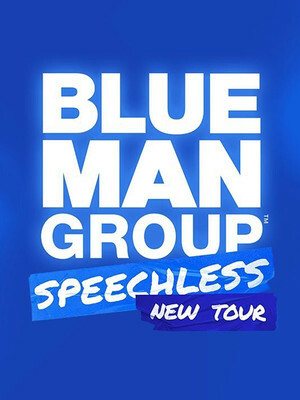 As well as this tour, Blue Man Group has permanent shows in New York, Chicago, Orlando, Boston, and Las Vegas. That's a lot of blue paint! Sound good to you? 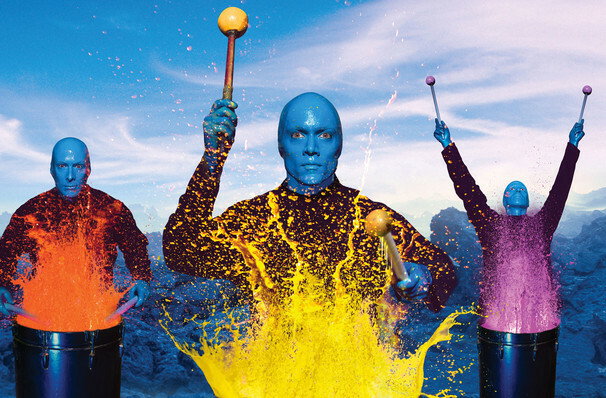 Share this page on social media and let your friends know about Blue Man Group at Peoria Civic Center Theatre. Please note: The term Peoria Civic Center Theatre and/or Blue Man Group as well as all associated graphics, logos, and/or other trademarks, tradenames or copyrights are the property of the Peoria Civic Center Theatre and/or Blue Man Group and are used herein for factual descriptive purposes only. We are in no way associated with or authorized by the Peoria Civic Center Theatre and/or Blue Man Group and neither that entity nor any of its affiliates have licensed or endorsed us to sell tickets, goods and or services in conjunction with their events.